To be released April 2011. 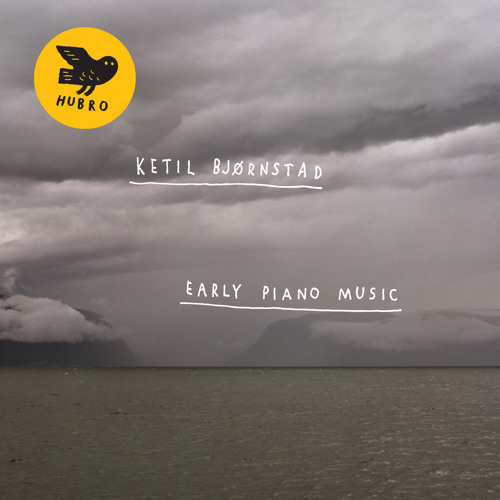 With “Early Piano Music”, Ketil Bjørnstad´s albums "Preludes Vols. 1 & 2" and "Pianology" from the mid-1980s are once again becoming available. These recordings have been unavailable since the mid-90s, and have been very much in demand.